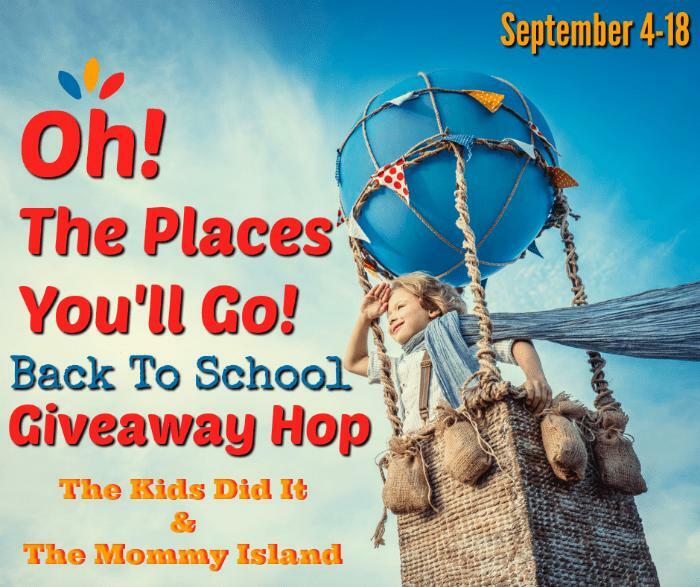 Don’t forget to click the link below to hop to other blogs and enter to win prizes on each site! Sorry do not have a spark it account. I’m excited about the Grande Lash MD Eyelash Enhancing Conditioning Treatment. I would like to win once, just once please! 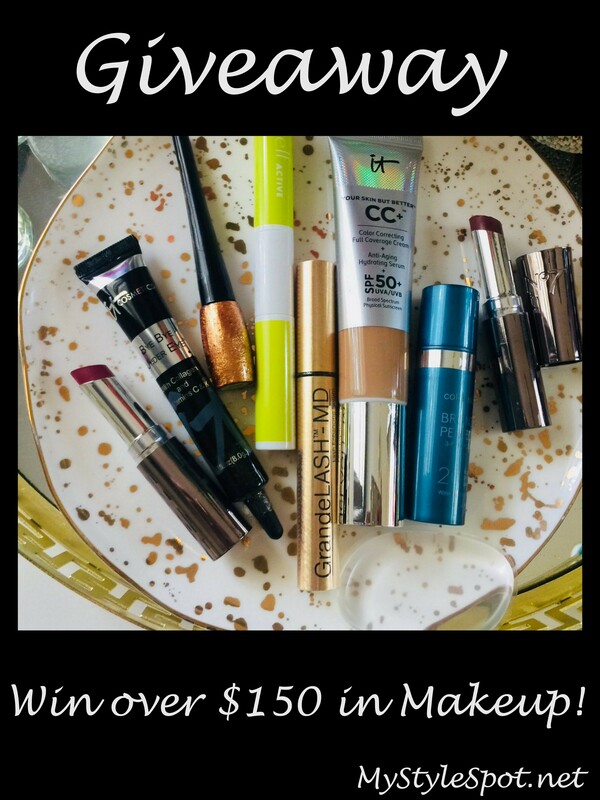 I’m most excited to win the It Cosmetics CC Cream SPF 50 in Tan.